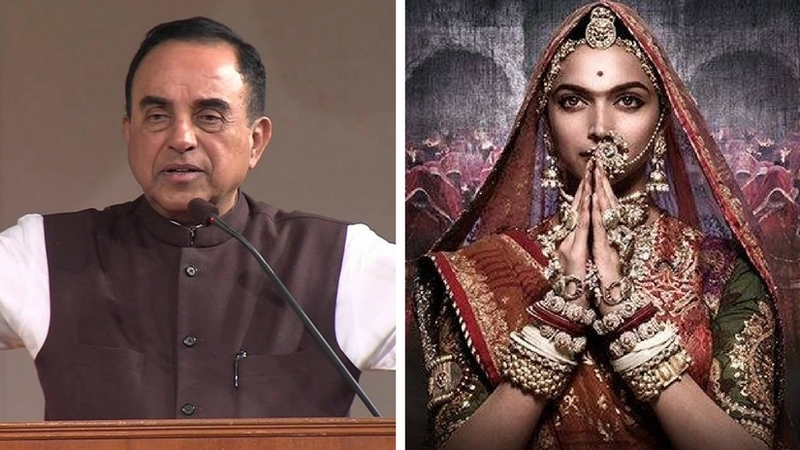 New Delhi: BJP leader Subramanian Swamy on 14 November slammed actress Deepika Padukone for giving a “lecture on regression”. “Cine actress Deepika Padukone giving us lecture on regression! Nation can progress only when it is regression from her perspective,” Swamy tweeted. His comment follows Deepika’s interview to IANS, wherein she has spoken about the ongoing controversy surrounding her forthcoming epic drama Padmavati.